Uncompromising quality is not simply a question of price. 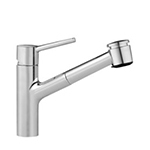 The best demonstration of this is the KWC LUNA faucet range. 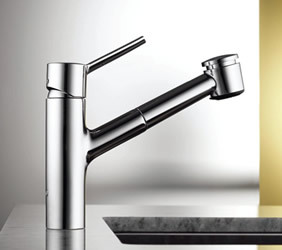 It offers a number of features which can usually only be found in more expensive faucets: a slender, harmonious design with an independent character and an impressive variety of functions to make life in the kitchen easier.